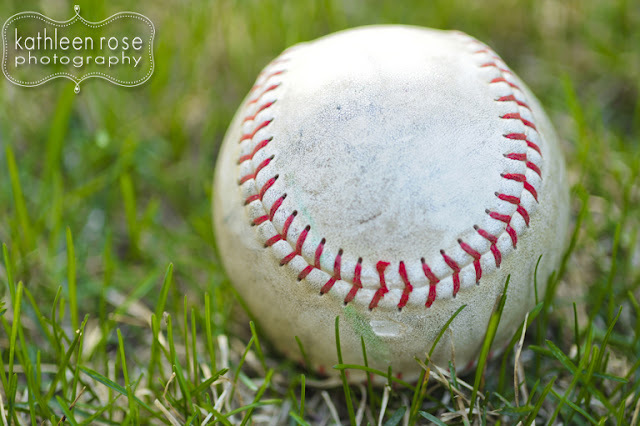 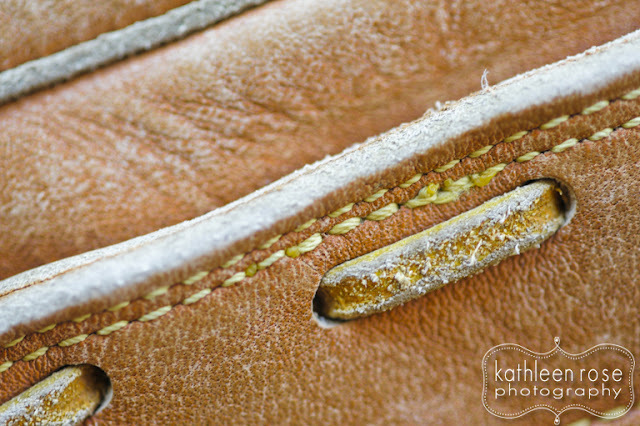 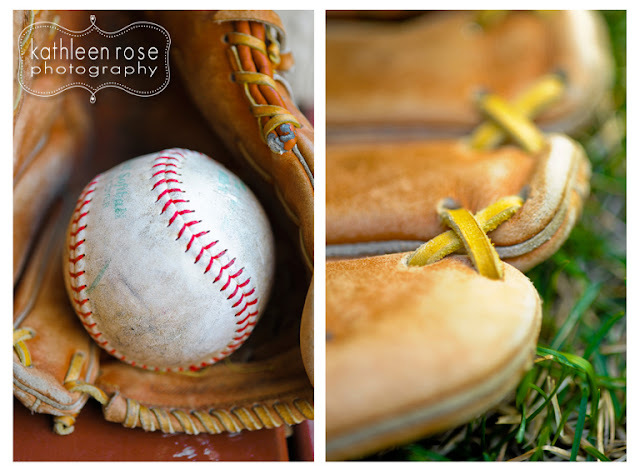 Kathleen Rose Photography Blog: Fine Art Friday | Opening day! 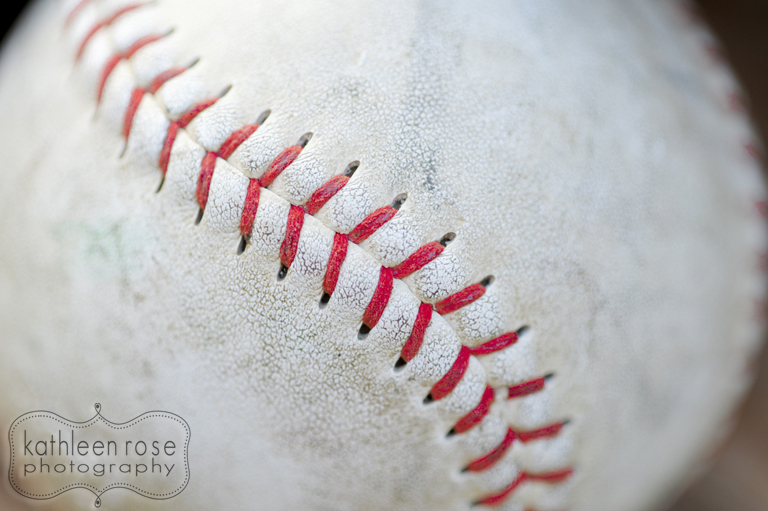 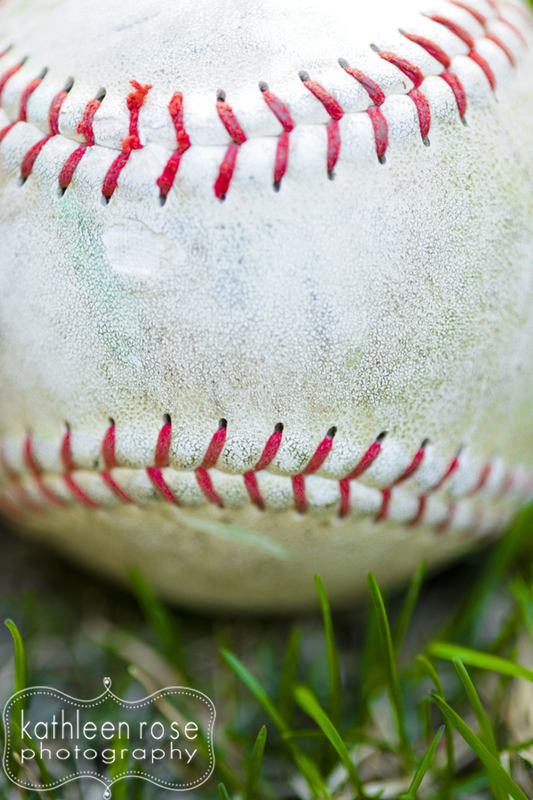 Fine Art Friday | Opening day! 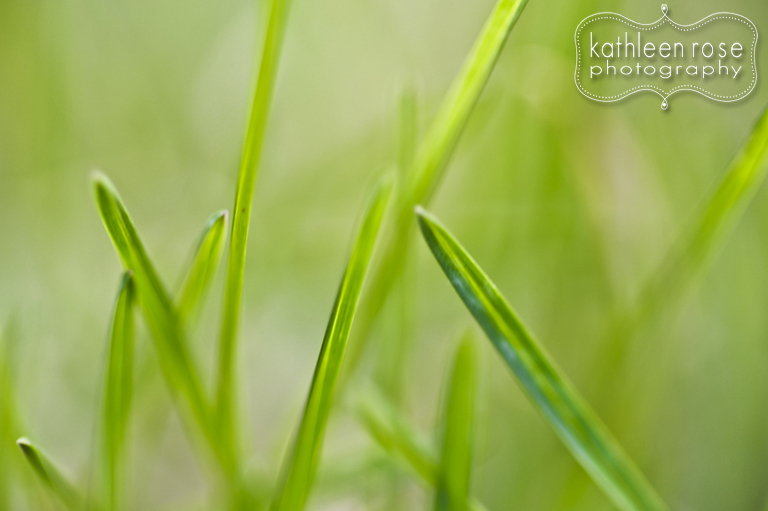 Fine Art Friday | Spring has Sprung!